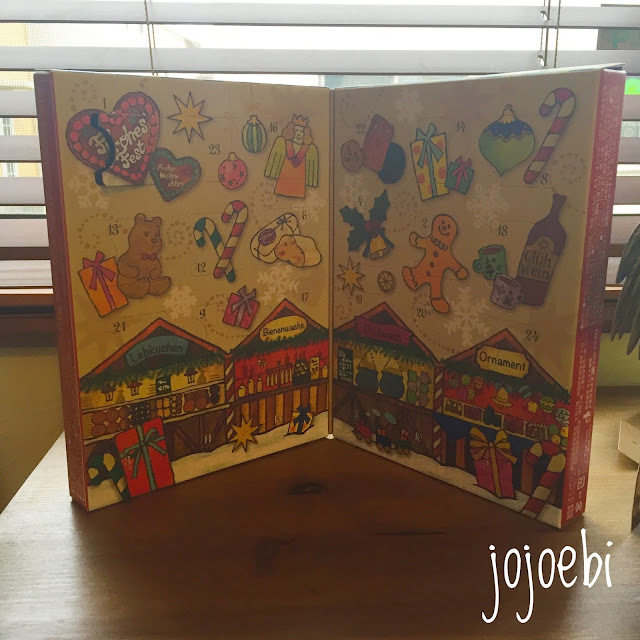 jojoebi designs: This Years Advent Fun Involves Writing A Story. This Years Advent Fun Involves Writing A Story. Every year we put the little stockings I made years ago up, hanging from the banister, going up the stairs. Each year I do the whole advent thing a little bit differently. There is always a sweet treat, a message from the Christmas Elf and then a quiz or puzzle or Christmas Joke. Santa has assigned me a very important job this year. I need to write a story to read out to all the elves after they have finished all their work on Christmas Eve. I am VERY busy so I was hoping you could help me out. When you have finished the first part of the story, show the Mama Elf - she is the one with the red hair, I have left a clue with her on the whereabouts of the magical Christmas Market. *I also plan to give him prompts along the way to make the story more interesting. I can't wait to see how this rolls out. And of course it's a sneaky way to get writing practice in, something he doesn't get enough of. And as our tradition goes, I also pop a little bit of something in each stocking that is a part of a game or puzzle but he doesn't get the complete set until Christmas eve. In the past I have put in Lego, a few blocks a day - he had no idea what it was going make, that was fun! Card games have been popular, especially when we were traveling in December, it made the portable advent calendar possible! This year is a new card game, which I'm looking forward to playing on Christmas Eve! How do you do your advent? This is very different from mine when I was a kid, we got a paper calendar which had a crap picture behind each window! Quick reminder - if you haven't signed up for the FREE Holiday productivity Challenge, pop your name in the box below - it's going to be fun and you will get stuff done because I will be keeping you accountable!